Your Virtual Number can be forwarded to any phone you choose! Care to take all calls on your personal cell phone? Or does your home office phone suit these specific incoming calls better? That's for you to decide! With Tossable Digits each Virtual Phone Number can also be configured differently to ensure you are getting the most out of our service. 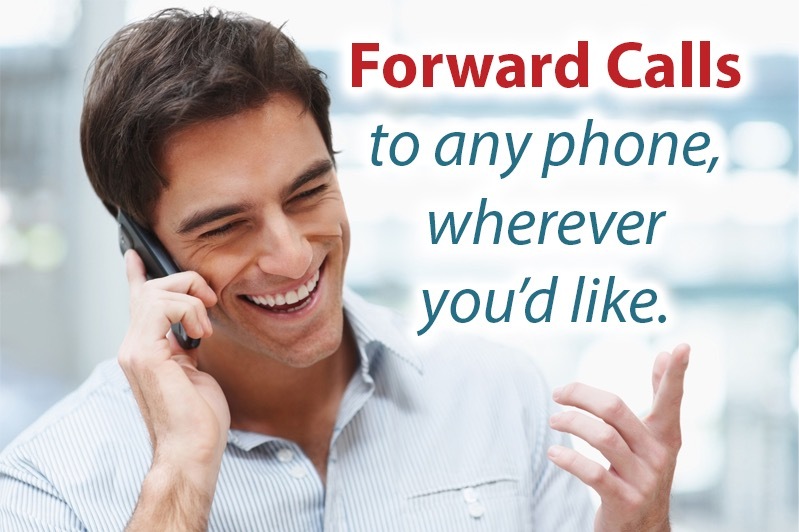 The Call Forwarding feature is available at no additional cost to you!